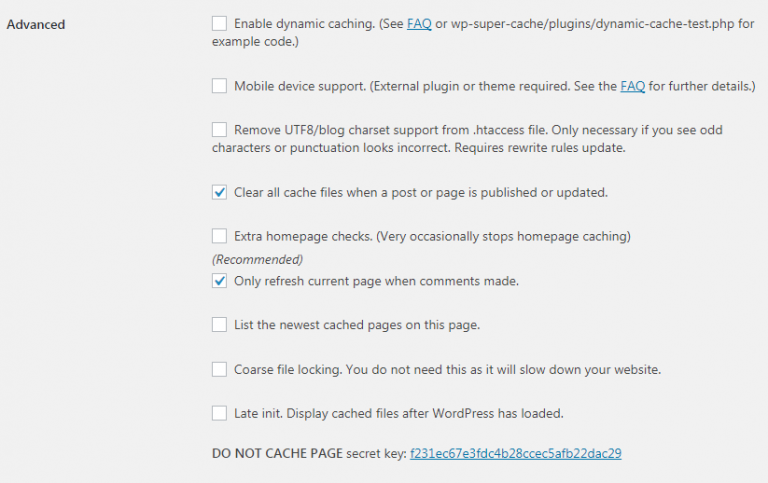 Cache plugins can significantly speed up and optimize your WordPress website: enable your website to load faster and use less server resources. 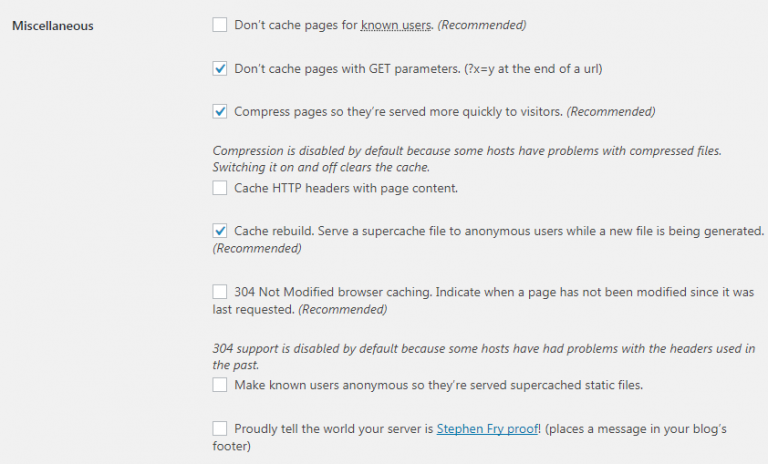 There are a lot of cache plugins available on the market but we recommend WP Super Cache. This is one of the most reliable cache plugins that is free and easy to setup. 1. 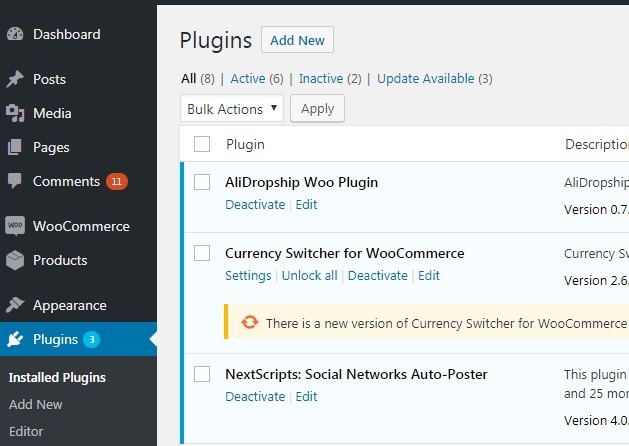 Go to your WordPress admin area -> ‘Plugins’ -> ‘Add new’ . 2. Activate plugin and go to ‘Settings’. We’ve added screenshots where we changed something. 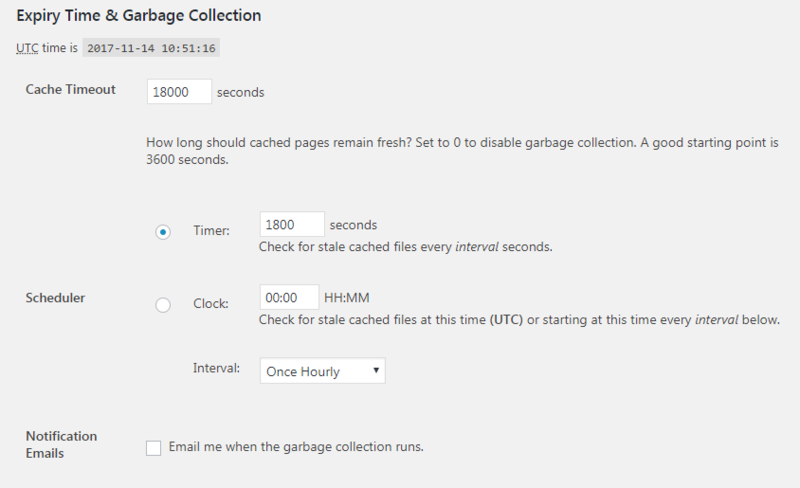 All settings in ‘CDN’, ‘Contents’, ‘Preload’, ‘Plugins’, ‘Debug’ could be changed at your discretion.